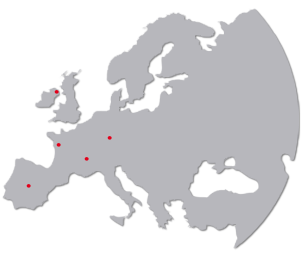 Our products comply with logistics sector requirements in terms of speed and reliability. 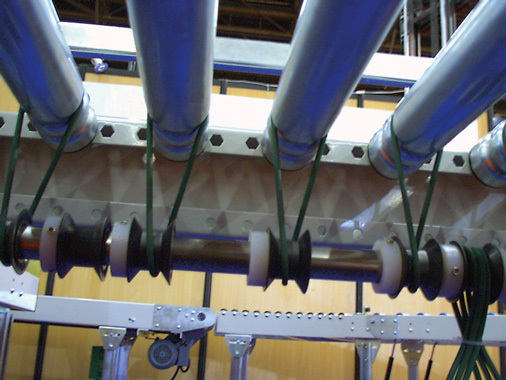 Driving rollers using round belts is an easy, reliable and economical conveying solution. The diversity of our range enables us to satisfy most needs such as maximum load, need for grip, roller diameter, etc. 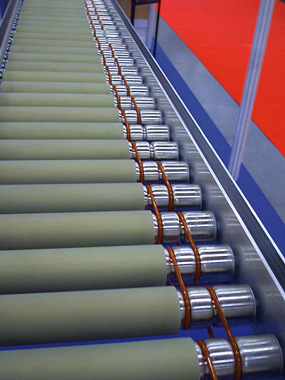 The positively driven conveyor belt POSITIVEBELT with aramid reinforcements (PO1) is also suitable for applications such as roller drive. It offers a high permissible load, even with small widths, while eliminating the risk of slippage. Know more. Our thermoweldable jointing systems reduce production downtime and ensure quality welding either on site or in the workshop.